Horizons – less than a week to go! By this time next week the exhibition will be in full swing. 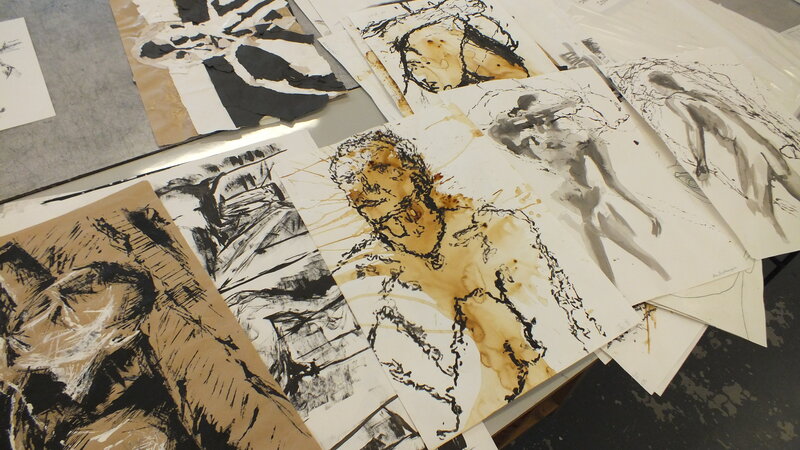 Preperations continue here at Truro College with artworks being sorted and mounted ready for display. See you on the piazza from Tue 20th May, Truro, Cornwall.